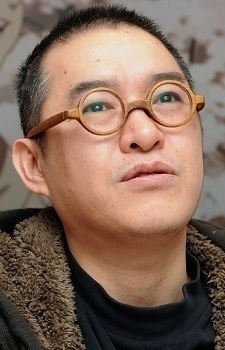 Takeshi Honda is a Japanese animator, designer, and animation director. His nickname is Master (師匠 Shishō). Honda dropped out of Tokyo Design Academy and joined the original Gainax team. At Gainax, Honda debuted in drawing supervision at age 22. His debut as character designer was on the series Metal Fighter Miku, and he continued animating, supervising and designing characters on several other noted series and video games. Honda has also done some prop design. He made worked on episode 4 of cream lemon so that makes him a God. That yuri scene is a blessing. Now THIS is a list to be proud of !